It was a tropical winter. 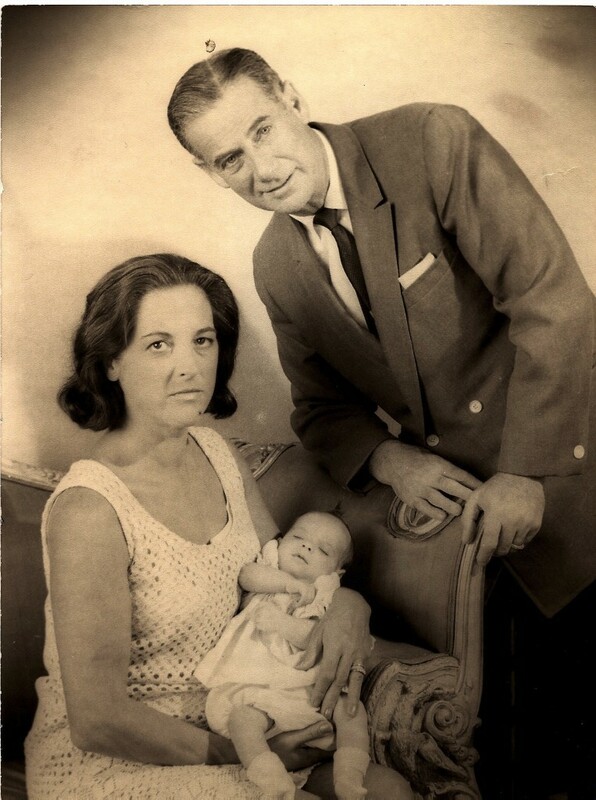 Baby Adrienne, born February 13 1968, was the joy of the family. Louise was 44 years old, and Michael was 55.